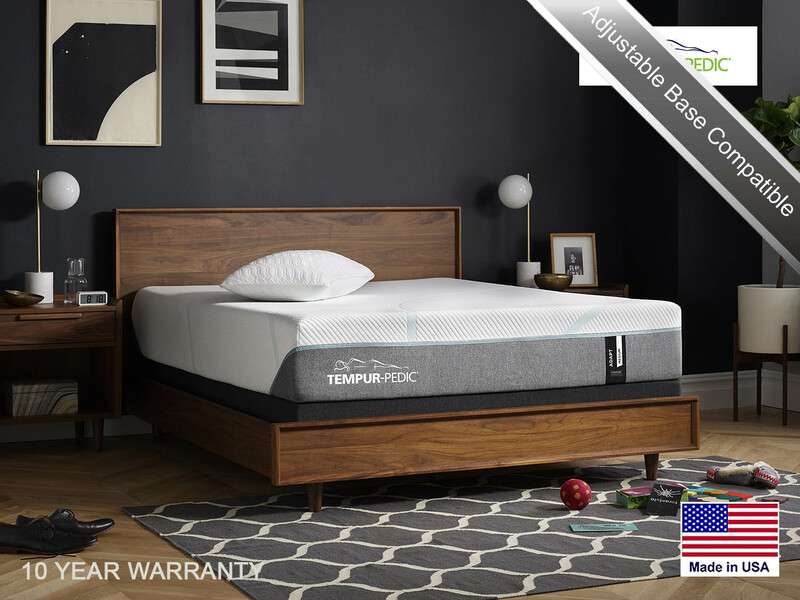 This extra soft Tempur-ES mattress is infused with PureCool technology offering three layers that draw away excess bodily heat as well as determining the mattress feel. 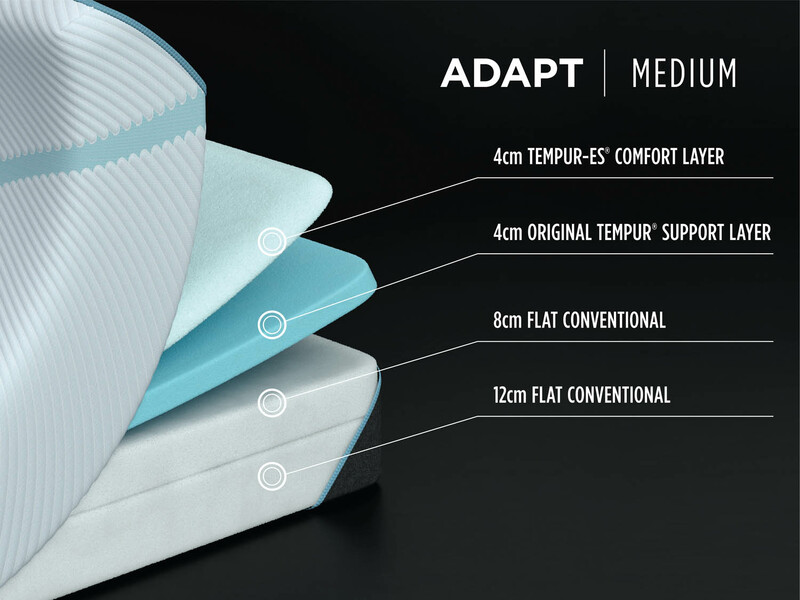 With its ultra breathable Tempur-Climate materials, you have the ultimate in support, and weight distribution. The technology that started it all, redesigned for today! 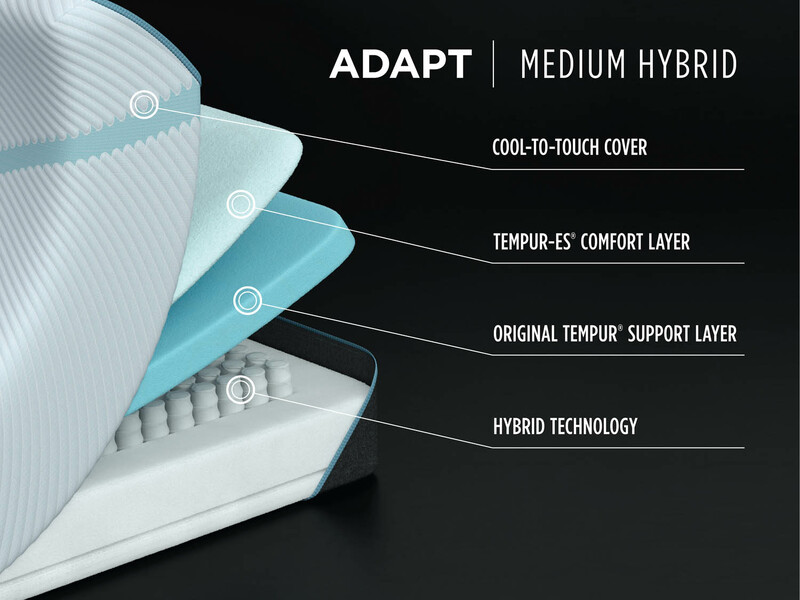 Superior cool to the touch comfort, combined with two layers of premium Tempur Technology. 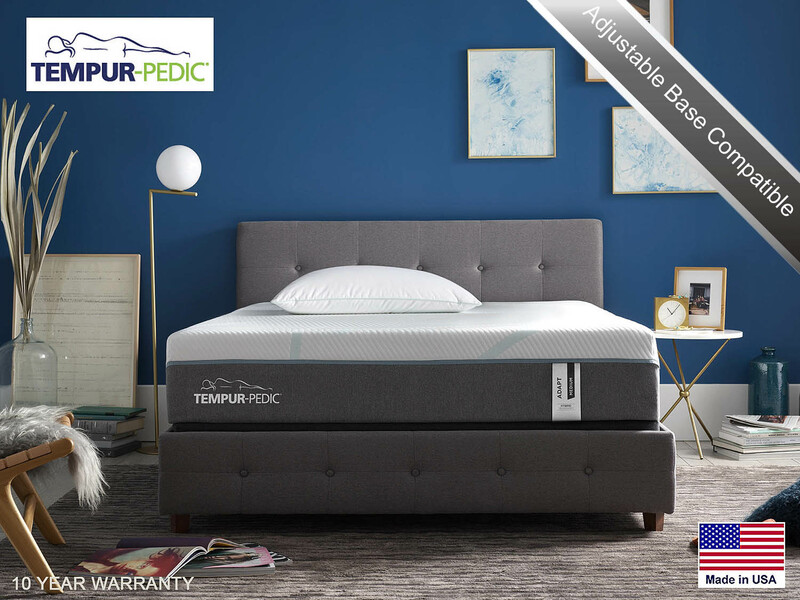 Working together to continually adapt and conform to your body’s changing needs throughout the night – relieving pressure, reducing motion transfer, relaxing you while you sleep, and rejuvenating you for your day.